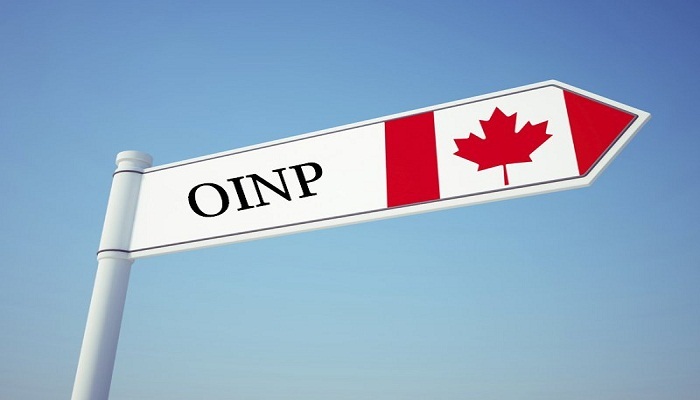 On 22nd November 2017, the Ontario Immigrant Nominee Program (OINP), one of Canada’s Provincial Nominee Programs, had announced that it has reached its allotted provincial nominations for 2017. Canada’s most populous province, Ontario, had been previously allotted 6,000 nominations for the year, which been reached by the end of November 2017. However, another follow-up announcement was made on 18 December 2017, updating the status of the Ontario Immigrant Nominee Program. The update being that this particular, (most famous) Canada’s Provincial Nominee Program, has received an additional nomination allocation for 2017. The Ontario’s Ministry of Citizenship and Immigration’s spokesperson, is reported to have said that the exact number of additional nominations received would only be announced later. To meet the increased allocation, the Ontario Immigrant Nominee Program is to continue to process the applications that it has already received. Applications that exceeded the initial allocation of the program, will also be processed until the additional allotted nominations are fulfilled. All the successful applicants will be nominated in 2018. The applicants can conveniently check the status of their application at any time through the Ontario Immigrant Nominee Program e-Filing Portal. It is believed that in consideration of the federal government’s multi-year immigration plan, which was announced in early November 2017, Ontario is likely to benefit from a slightly larger allotment of nominations in 2018. The Canada’s Provincial Nominee Program had an initial allotment target of 51,000, as of 2017, which is due to increase to 55,000 in 2018. Between the years, 2017 to 2020, the federal plan calls for a 32 per cent increase in the PNP targets. The Ontario Immigrant Nominee Program currently accepts applications under 10 different immigration streams. Under this stream the Ontario immigration authorities can search the federal Express Entry pool for eligible potential applicants who can efficiently and effectively, integrate quickly into the province’s labor market. These streams provide the international students with a Masters’ or PhD degree obtained in Ontario, an opportunity to live and work permanently in the province. This stream targets the Express Entry candidates with experience in Ontario in the sectors of construction and agriculture, and it invites them to apply based on labor market needs within those industries. In the update, this stream streamlined its application approach for international students and foreign workers with a job offer from an employer in Ontario. As per the update, nominees are now responsible for preparing their application, meaning less documentation is required from the side of the employer. As per the changes made in this stream, the minimum language level has been lowered and applicants are now awarded additional points on their Expression of Interest if they wish to establish their business, or buy an existing business, in a community outside the Greater Toronto Area (GTA). News Canada’s Provincial Nominee Program, Ontario Immigrant Nominee Program. permalink.